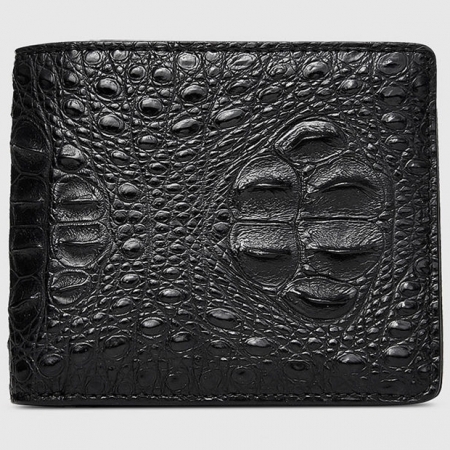 A handmade large leather wallet for a man of substance and style. 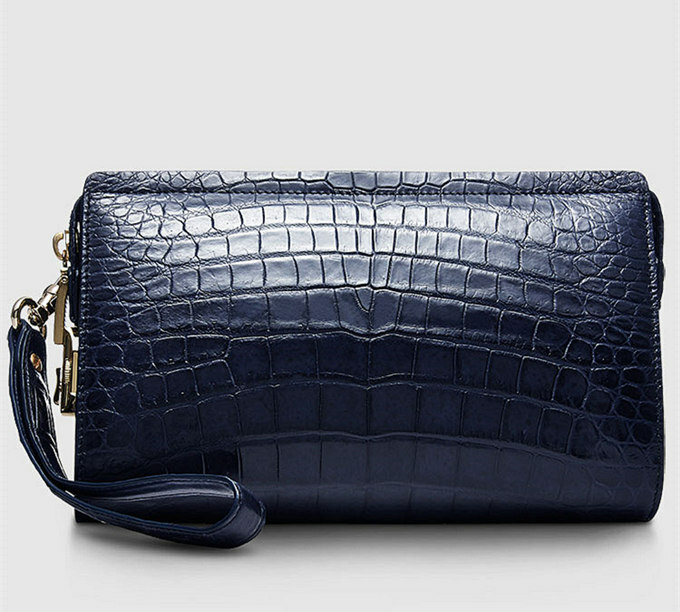 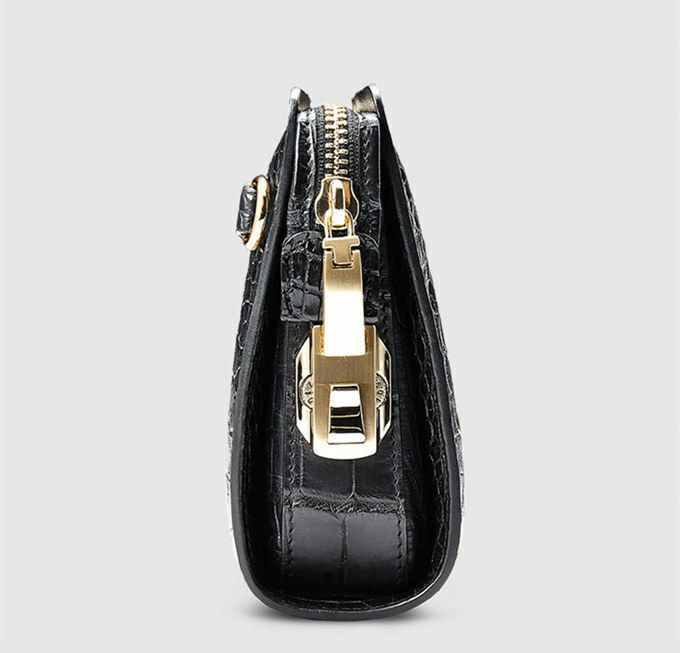 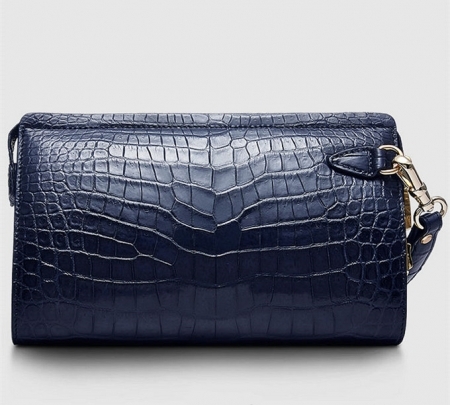 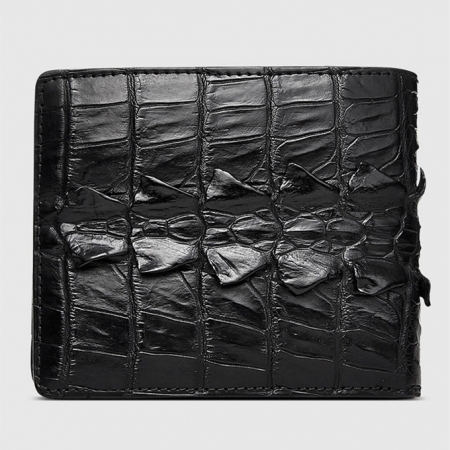 Made from genuine alligator leather (abdomen). 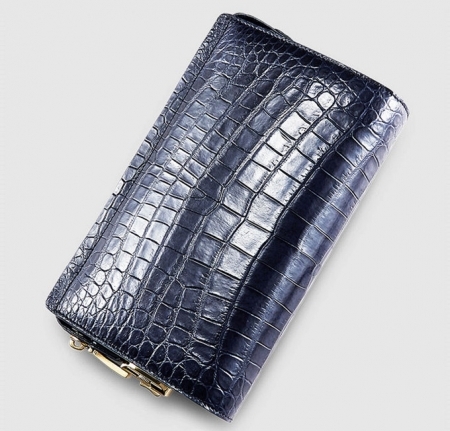 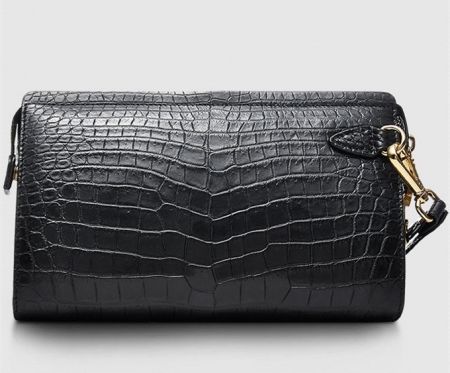 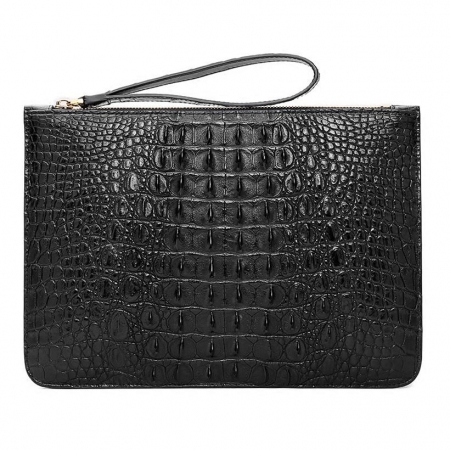 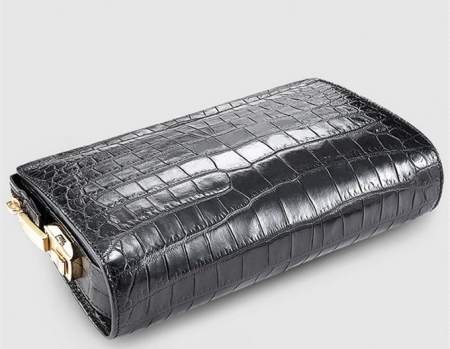 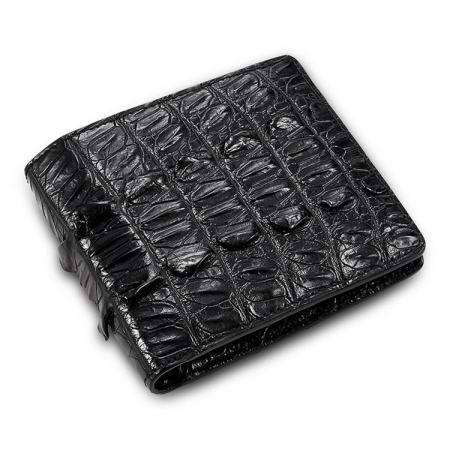 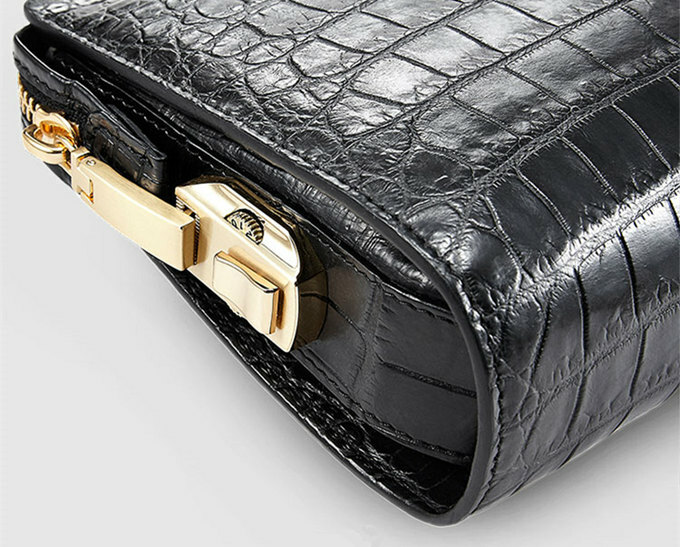 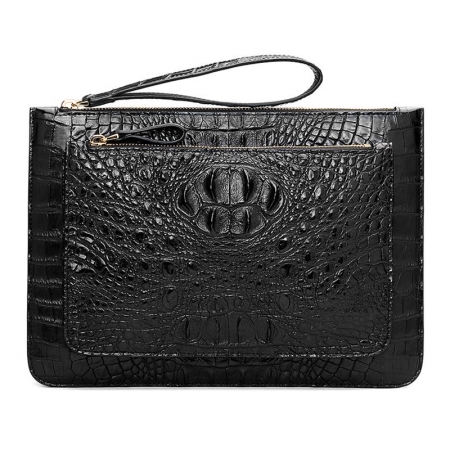 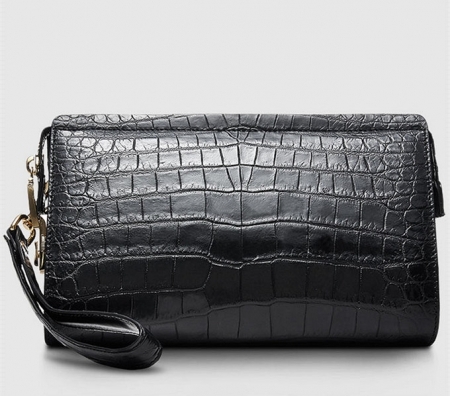 This wallet is one of our most widely loved alligator wallets. 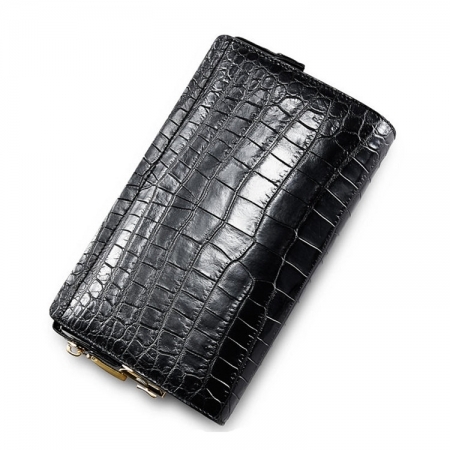 You simply can’t go wrong with this black alligator wallet, sure to stand the test of time and become a favorite which never goes out of fashion. 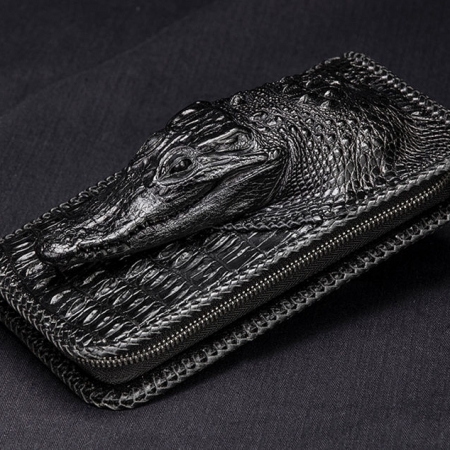 An accessory which makes a strong statement about the man that carries it. 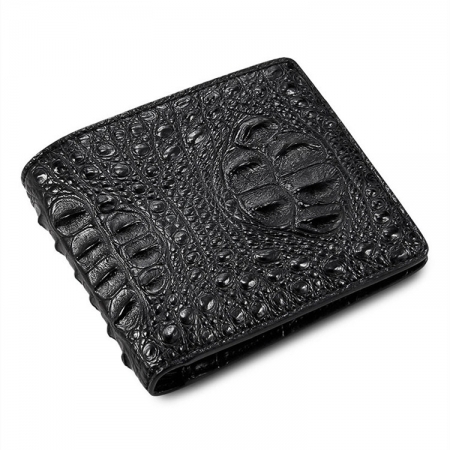 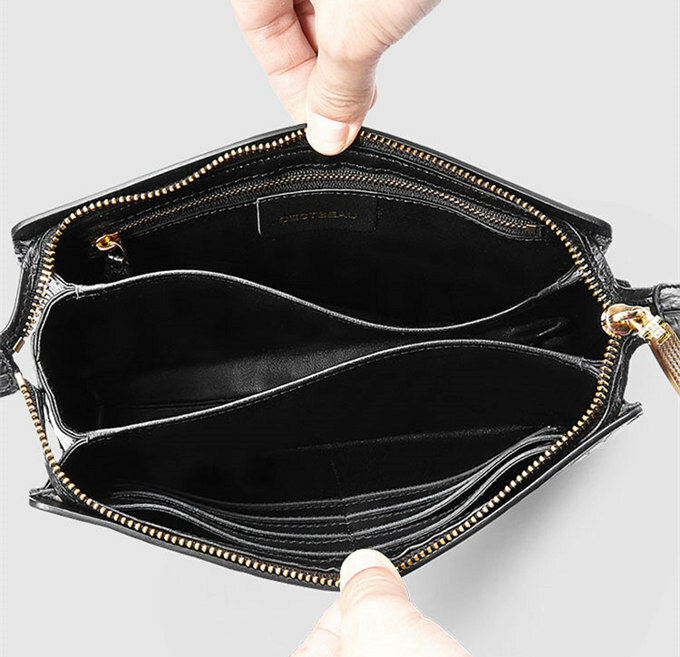 If you’re still sporting a tattered black cow leather wallet then it’s time to get a real wallet. This truly classic wallet is suitable for any occasion from the ball park to the ball room.